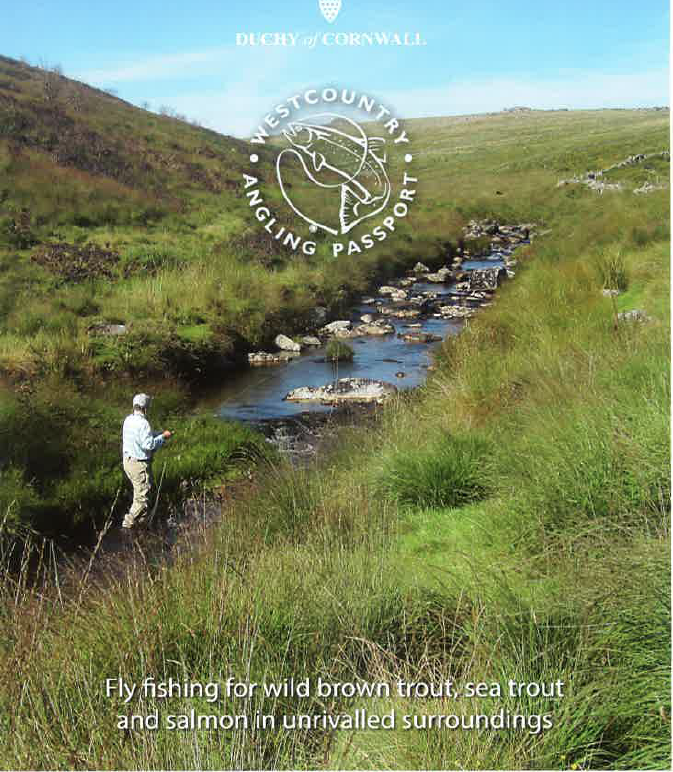 Sea Trout fishing in TWP picked up in May as water levels started to drop and about 30 were caught with fish up to 10lbs. In mid May reasonable numbers went through the fish counter with 450 for the month, slightly down on last year. Also as levels started to drop some fish in the weirpool started to show the first signs of fungal disease and fish which had been free taking in early May became more reluctant to take a fly. Almost continuous high water has curtailed fishing effort but in between times the first fish have been caught. Phil Prowse got things underway last week with a 2.5 lb seatrout at Fogden’s and Bush managed a 4lb seatrout from Hembury woods as well as a 12 lb salmon . This clean fish (the first of the season) took a Flying C, and was evidently in fine condition. To date no fish have been reported from TWP.